More than 500 Long Realty sales pros and staff gathered at the company’s yearly recognition event to honor 2018 achievements, held Feb 27 at Lowes Ventana Canyon Resort. Amongst the recognition, is the prestigious Samuel H. Woods Community Service Award. 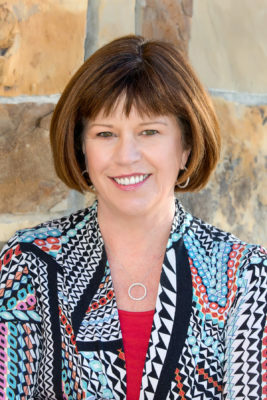 Taking home this award for 2019 is Sandy Northcutt, a sales pro with the company’s Dove Mountain office. Named for Samuel H. Woods, a former Long Realty member renowned for his community-service engagement, the annual award recognizes a sales associate or employee who best exemplifies a commitment to community involvement and ‘service above self’ while inspiring others to do the same. Northcutt is broadly active in the Dove Mountain/Marana community. An avid animal lover, her donations to area rescue organizations—HOPE Animal Shelter, Equine Encore Foundation, Pima Animal Care Center, Humane Society of Southern Arizona and Ironwood Pig Sanctuary (home to some 550 potbellied pigs)—include food, money, blankets, foster placements and other necessities. She also donates to the Cotton Blossom thrift store in Marana, supports Interfaith Community Services and contributes to numerous charity events at The Highlands at Dove Mountain active-adult community. Northcutt also helped bring the Ben’s Bells Kindness Initiative project to the Highlands community and donates to the Long Realty Cares Foundation, the company’s philanthropic arm. And that’s just for starters. Joined by her four-person team of realty pros, Northcutt supports the Community Food Bank of Southern Arizona in Marana (including its Thanksgiving food drive), the Dove Mountain Day in the Park event, the Marana Unified School District’s holiday gift drive and the office’s partnership with Cotton Blossom and MHC Healthcare. The award includes a donation to the Samuel H. Woods Memorial Scholarship Fund in the name of the recipient. Administered by the University of Arizona Foundation, the fund supports a scholarship for a student studying regional land development at the UA’s School of Geography and Development. Licensed since 2005 with multiple real estate designations including a CRS designation (Certified Residential Specialist), Northcutt is a platinum-level member of Long Realty’s 1926 Circle of Excellence for 2019, a recognition reserved for the company’s highest-performing agents. For more information, contact Sandy Northcutt at snorthcutt@comcast.net or (520) 409-5301. Share the post "Sandy Northcutt wins Long Realty’s Samuel H. Woods service award"
The newest member of the Oro Valley Police Department’s K-9 unit received a hearty “welcome aboard” at the Feb. 20 meeting of the town’s mayor and council. The arrival of Canine Diesel brings the unit up to full strength following the November retirement of a longtime department mainstay. Diesel joined the force as a gift from Lisa Bayless, a real estate sales pro with Long Realty’s Oro Valley office. Bayless said Diesel’s acquisition is actually a sort of community effort: She’ll fund the $12,000 purchase price by donating a portion of her commissions from the sale of Oro Valley properties she identifies as “Dog House” listings. Bayless, an Oro Valley resident and specialist in area residential properties, said she didn’t think twice about offering assistance when she heard the police unit was under-strength. On active duty since November, Diesel is a two-year-old male Belgian Malinois from the Czech Republic. A dual-purpose canine nationally certified in narcotics detection, Diesel is also trained in patrol tactics. He stepped into the duty-roster slot left open by the retirement of Canine Emerson, an Oro Valley K-9 stalwart since 2011. A native Tucsonan, Bayless has been an Oro Valley REALTOR® for more than 11 years and ranks in the top one percent of all Tucson-area sales agents. 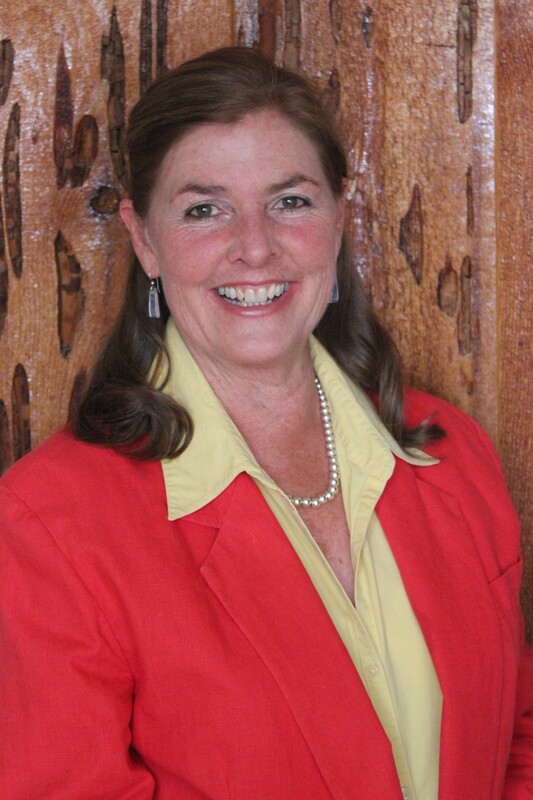 Bayless focuses her practice in Oro Valley, Marana and greater northwest Tucson. 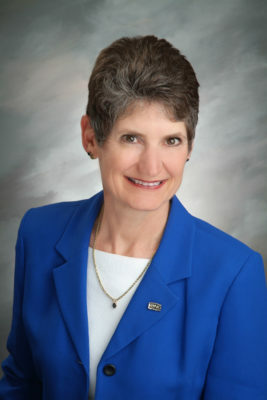 She is active with numerous nonprofits and served as board president of the Boys & Girls Clubs of Tucson. Diesel joins Canine Justin and Canine Bruno in the K-9 unit, which assists in searches for narcotics, people and bombs. His handler is OVPD Officer Kevin Peterson. For more information, contact Lisa Bayless by email at lisab@longrealty.com or by phone at (520) 668-8293. 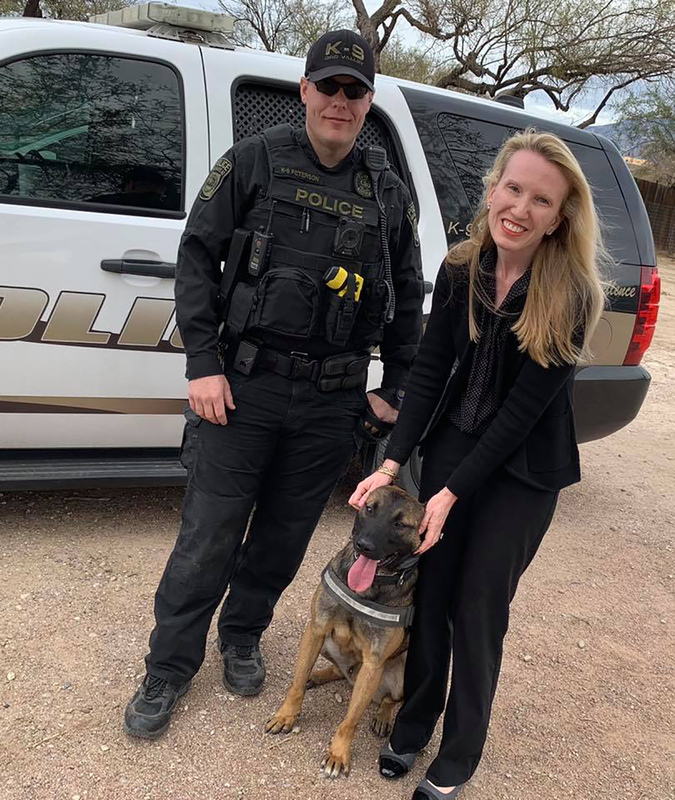 Share the post "Long Realty’s Lisa Bayless donates K-9 dog to Oro Valley PD"
Already the leading real estate office in southern Arizona, Long Realty’s Foothills office adds even more depth to its market coverage with the arrival of experienced sales pro Erin Frame. Frame’s focus is representing residential properties in the Catalina Foothills. A Seattle native (and devoted Seahawks fan) and seven-year Tucsonan, Frame was first licensed in August, 2017 and worked with two area brokerages before making the Jan. 30 move to Long Realty. Frame builds her practice on a history of strong negotiations, relocations and working with investors. At first principally a buyers’ agent, Frame has expanded her portfolio to support both buyers and sellers. Her 2018 sales record wins her a seat at Long Realty’s President’s Club for 2019, an honor reserved for high performers. For more information, contact Erin by email at EFrame@LongRealty.com or by phone at (520) 268-4789. Share the post "Erin Frame joins Long Realty’s Foothills office"
Already 60-plus agents strong, Long Realty’s booming Houghton/Southeast/Vail office makes room for one more as Jillian Barnes joins the crew. First licensed to sell real estate in 2006—in addition to a manufactured-home sales license from 2003—Barnes worked with several other area brokerages before making the jump to Long Realty. Barnes’ background includes deep sales expertise in the manufactured-home market (over the past 15 years she’s sold 650-plus units). In a recent career re-focus Barnes expanded her practice to include single-family properties, mostly in Vail and southeastern greater Tucson. A residential-sales specialist and native Tucsonan, she works with buyers and sellers. She also works with investors and is herself an investor in properties to rehab and resell. Other points of focus for Barnes include working with first-time buyers and facilitating short sales and REO foreclosures. Barnes holds an associate’s degree from Pima Community College and is the proud mother of two boys, she’s also involved in Big Brothers Big Sisters of Tucson. For more information, contact Jillian Barnes by email at JBarnes@LongRealty.com or by phone at (520) 407-8681. 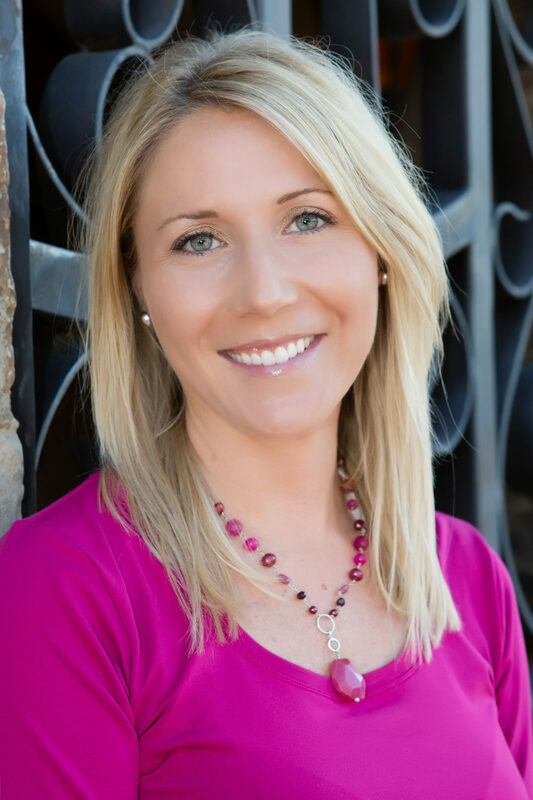 Share the post "Jillian Barnes joins Long Realty’s Houghton/Southeast/Vail office"
Two Long Realty sales pros have received high honors from those who know them best—their immediate peers and colleagues. Cha Cha Donau, of the Green Valley office; and Joe Zaky, of the company’s Sierra Vista office, were both named REALTOR® of the Year for 2018 following votes by their respective local associations. Donau, a longtime resident of Tubac, specializes in residential properties in the Green Valley/Tubac area. In addition to her recent appointment, Donau has also been the Long Realty Pro of the Year for the Green Valley office. Licensed since 1989, she worked with several new home developers in the region before joining Long Realty in 2006. The Green Valley Sahuarita Association of REALTORS ® was founded in 1978; its membership comprises some 300 professionals from all aspects of the real estate industry. Zaky works with buyers and sellers to represent properties throughout southeastern Arizona. 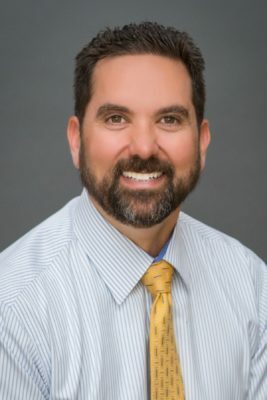 Licensed since 2010, Zaky came to the sales end of real estate after a 15-plus year career in the homebuilding industry, including nine years as general manager of a Texas-based builder of manufactured homes and modular homes. He holds the Short Sales & Foreclosure Resource (SFR) designation from the National Association of REALTORS®. His election, by the Southeast Arizona Association of REALTORS®, was based on a vote of the organization’s directors and broker-members. Founded in 1971, SAAR represents some 220 REALTORS®. Share the post "Long Realty’s Donau, Zaky elected 2018 REALTOR® of the Year"
Getting a mortgage processed at Long Realty’s Oro Valley office just got even easier with the addition of a third in-office mortgage consultant. Joining the Long Mortgage Company team is Bailey Francis, a 10-year mortgage veteran. Francis’ start date was Dec. 3. Francis began her mortgage career with Long Mortgage in 2009 and is coming back home after working for a different company. Before becoming a mortgage consultant, she was a licensed real estate agent and holds a bachelor’s degree—with a focus on finance—from the Eller College of Management at the University of Arizona. “Bailey has vast experience in the mortgage industry and will bring a great deal of knowledge to our company,” said Reneé Gonzales, managing director of Long Mortgage Company. “She is a fantastic addition to this office and to our entire mortgage team.” As well as overseeing Long Companies’ mortgage operations, Gonzales is president of Long Title Agency and executive vice president overseeing the organization’s core services division. “An experienced home-financing professional, Bailey is committed to providing exceptional service and comprehensive financing solutions from application to closing,” Gonzales said. Francis joins mortgage consultants Ed Arriola and Gwen Musselman at the Oro Valley office. For more information, contact Bailey Francis by email at BaileyFrancis@LongMortgage.com or by phone at (520) 918-5806. 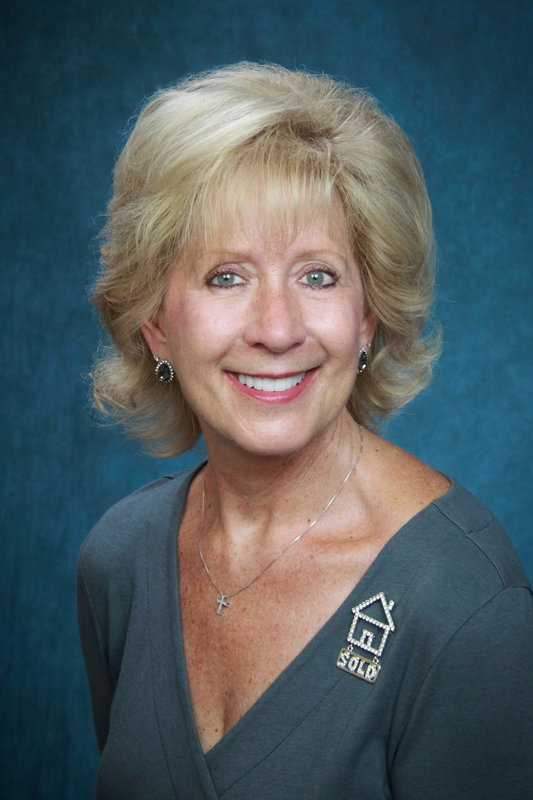 Share the post "Bailey Francis joins Long Mortgage team at Oro Valley office"
Wrapping up a remarkable 50-year career with Long Realty Company—spanning more than half of the 92-year-old company’s lifetime—Barb Frohling has retired, effective September 28. In a true up-through-the-ranks story, Frohling climbed the corporate ladder from part-time secretary and receptionist to the company’s director of commissions. 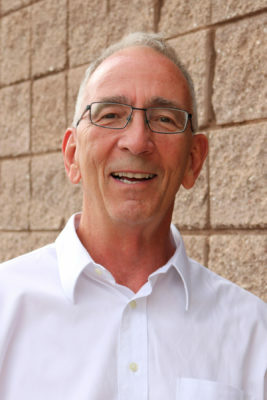 Frohling started with Long Realty during the summer of 1968 as part of a Palo Verde High School cooperative-education program. “That was my first job, and I never left,” Frohling said. Since then, she’s worn “six or seven different hats,” with the company, Frohling said. Her trajectory included stints in the company’s insurance, licensing, human resources, accounting, and commissions divisions. As director of commissions—her final posting—Frohling was responsible for ensuring agents receive their commissions, promptly and accurately, once their transactions close. Along the way, she earned sales licenses for both insurance and real estate, but never worked under either license. “It was a great way to learn the business and the terminology, and to understand what the agents were going through,” she said. The building is still there but the company has moved on, now fielding some 1,400 sales pros from its mix of 41 company-owned and independently owned franchise offices. A part of HomeServices of America, a Berkshire Hathaway affiliate, Long Companies comprises four separate businesses: Long Realty Company, Long Mortgage Company, Long Title Agency and Long Insurance Group. Long Realty Cares Foundation, a community-building philanthropy, is under the umbrella as well. “We don’t think of it as Barb retiring because her character and high standards are part of our tradition now.” said Laura Mance, president of Long Realty. Next on the Frohling agenda: “Travel with my husband and getting back on my bike.” A competitive road cyclist with a fistful of state championships, Frohling is still recovering from a July crash. Attending football and basketball games at the University of Arizona is another must-do. “I’m a huge fan,” she said, with season tickets for both sports. Share the post "Long Realty’s Barb Frohling retires at half-century mark"
In its continuing drive toward growth and excellence, Long Realty Company has promoted two of its senior personnel. At the beginning of September, Laura Mance, formerly manager of the company’s Foothills branch, assumed the title of company president. 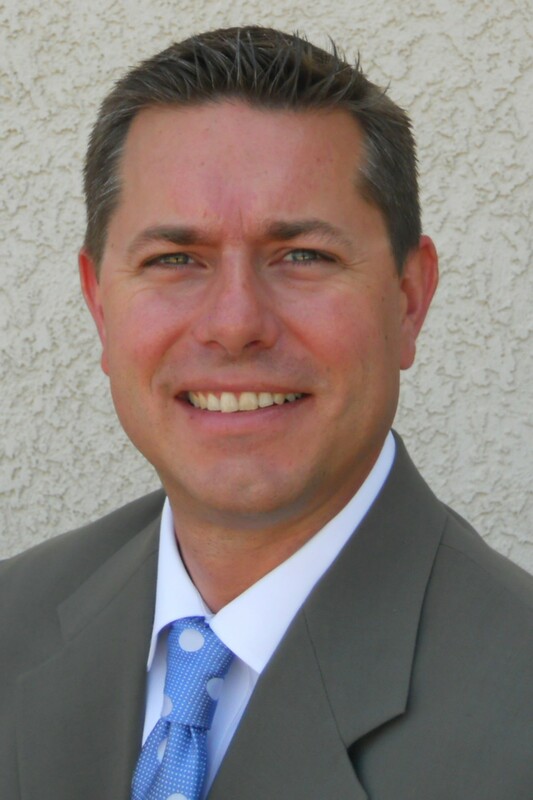 Baron Gauna, the company’s director of education and associate sales manager, moved up to Foothills branch manager. As president, Mance’s focus will be to develop strategic initiatives to continue the company’s history of growth. “Just as she’s grown the Foothills office over the last few years, Laura knows exactly what actions to implement to drive more business to you, and therefore the company,” Koberlein said in a announcement to Long Realty employees and its many sales professionals. The Foothills office is the highest-volume real estate office in Southern Arizona. Mance’s résumé includes a strong record of mentorship and service to the industry. Among many other positions, she is a past president and officer of the Tucson Association of REALTORS® and served three terms on the executive committee of the Arizona Association of Realtors. No stranger to the Foothills office, Gauna based his operations as director of education at the office, while simultaneously serving as associate sales manager for the Foothills branch. He was named to the dual positions in November 2016, after a decade as manager of the company’s Central office. Gauna joined Long Realty in 2002 after a career in public education. 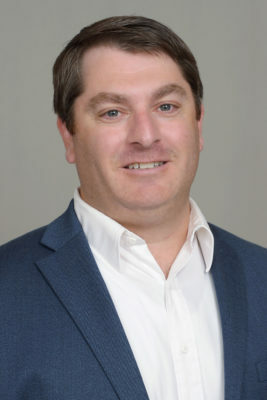 During his tenure with the company he has served as a sales agent, trainer and sales manager, as well as branch manager and director of education. “It’s a pleasure to be able to promote two outstanding performers and colleagues,” Koberlein said. Share the post "Long Realty’s Laura Kelly Mance, Baron Gauna promoted"
Joining Long Realty’s Foothills office from another company are two veteran sales pros, bringing with them decades of experience in the Tucson real estate market. Business partners Mike Sturgis joins the office as an associate broker, while Michael Troughton will serve as a sales agent. Sturgis, a native of the Chicago area, arrived in Arizona is 1972 and finally made it to Tucson in 1976. 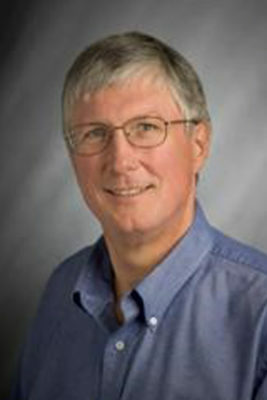 He received his sales license in 1981, upgrading in 1989 to a broker’s license. He’s a consistent top sales producer, ranking in the top one percent of sales nationally. His professional focus is residential and income properties, first-time buyers, estates, foreclosures, small commercial properties, lots and land. A sixteen-year Tucson resident, Sacramento native Michael Troughton received his real estate sales license in 2010 after a career as a bank accounting analyst. He also worked in marketing for a major local beverage distributor and holds a bachelor’s degree in public administration and policy from the University of Arizona. Working with buyers and sellers, Troughton’s focus is residential properties, relocations, estates, foreclosures and auctions. Sturgis and Troughton both hold two professional designations: Certified Residential Specialist (CRS) and Military Relocation Professional (MRP), awarded by affiliates of the National Association of REALTORS®. The CRS is the highest credential awarded to residential sales agents, managers, and brokers. Established in 1979, Long Realty’s Foothills office ranks as Tucson’s number-one residential real estate sales office by sales volume. For more information, contact Mike Sturgis by email at mikesturgis@longrealty.com or by phone at (520) 444-2280. Contact Michael Troughton by email at michaelt@longrealty.com or by phone at (520) 444-4817. Share the post "Long Realty’s Foothills office adds two sales pros"